First, congrats on your car, it looks great. Hopefully I'll be able to settle the question on the dual binnacle when I receive mine as I've ordered with the stitched dash - the bad news is that I didn't hear from my dealer yet and will be traveling this week so the earliest I could get the car is next weekend. I'm also a bit baffled; take a look at these two reviews of US-spec GLC300. Both have cars with the sports package and both have stitched dashes. However, first video shows dual binnacle (see around 8:10), but the second does not (see around 4:10). So it's really unclear to me what is going on here, and I've been following the GLC launch closely in both the U.S. and Europe. Makes me wonder the MB have their act together. Last edited by dr_swe; 11-29-2015 at 02:56 PM. I'm not so sure about that. I think it may be the way US destined GLC's are being built. The one at the car show last weekend, had a dash exactly as ours. But then I could certainly be wrong. On the MBUSA build a GLC, the dash has the dual binnacle's regardless of how it is optioned. Our car certainly doesn't have the two, nor did any of the ones being delivered by our dealer today. We saw 5 with exactly the same dash as ours. But I don't remember if any of them had the stitched dash or not. 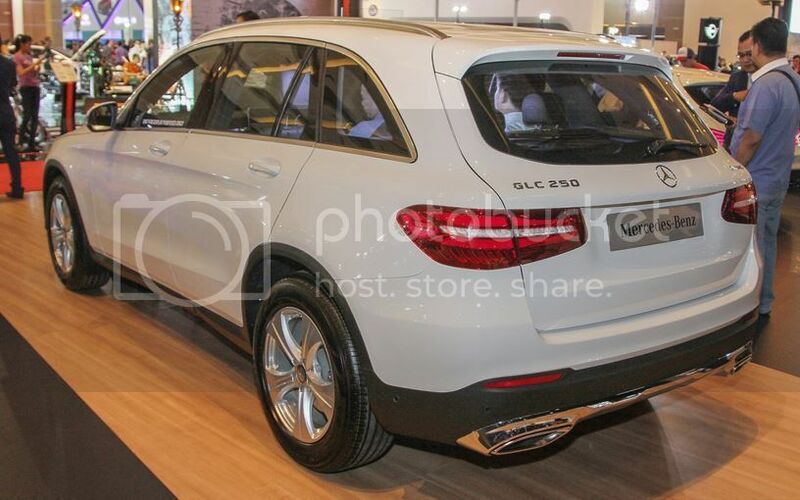 Looking at your pics, and the video of the GLC at Atlanta Classic Cars that also does not have the dual binnacles, against the pictures and video of GLCs that have them, I think the look is cleaner without. I REALLY hope that when take delivery of mine (this week? ), it won't have them. BUT, I AM starting to regret that I did not include the dash stitching in my build. It's just a small regret that I am sure I will get over when I get inside the GLC for the first time...which is hopefully just days (and then, hopefully only a couple of days) away. 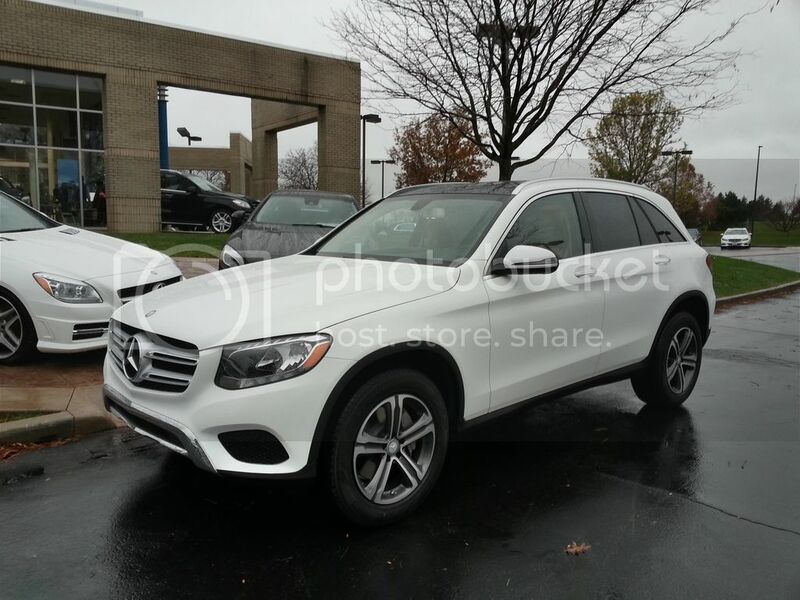 Well, I just did a quick google search of the GLC250 and a picture came up with identical 18" wheels. Is it even fathomable that during assembly they put the incorrect wheels on?!! 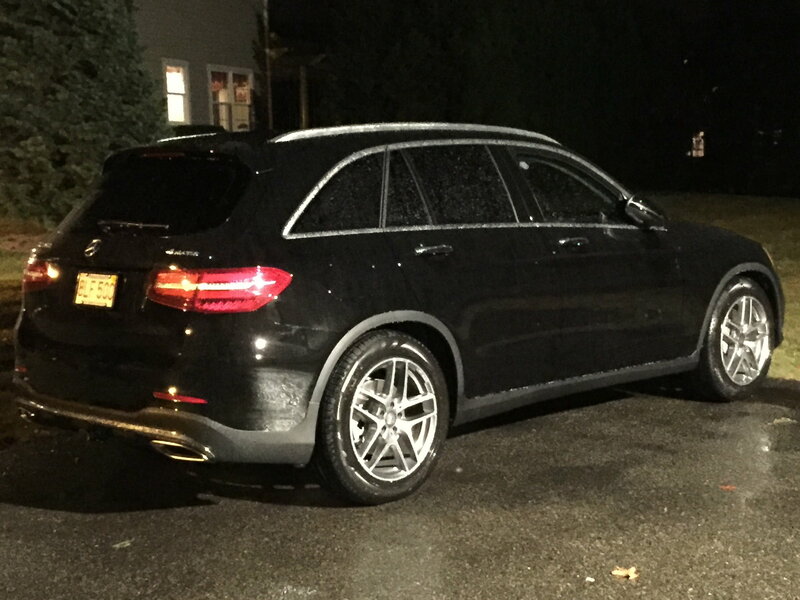 GLC250 wheels on a GLC300? Thank you for finding this. I searched every US MB car to find these wheels and it never occurred to me to look at European models. Clearly they put the wrong wheels on our car. I'll be speaking with the dealer first thing in the morning about the mistake. Last edited by rbrylaw; 11-29-2015 at 07:22 PM. Whether it's unimaginable they could make such a mistake, I'm not sure. But when they built our car, it was clearly fitted with the wrong wheels. Keep us updated rbrylaw! Hopefully the dealer can figure everything out. I will. It's going in tomorrow for tinting, all season mats and a new nano coating they've just started offering that's supposed to eliminate waxing for up to 7 years. I'll certainly be poining out we got the wrong wheels and I think we've decided they need to give us the wheels it should have come with to begin with. I ordered a GLE in Cardinal red. I think it looks so sporty with the chrome and black trim. It looks great on your car and I hope mine looks just as good. Maybe those are standard wheels for non-4matic cars, and the website configurator doesn't reflect that? I'd look at the DOG. Mystery solved on the wheels. The wheels we got are a no charge optional wheel. They are not the 4Matic wheel, but when dealers order the cars and option them, the wheel we got is one of the options they can select. Since we didn't order the car from the beginning, but it was ordered with the options we wanted, it never occurred to us there would be another wheel option the dealer could select. But there is, so it's the wheel we have. We're OK with the wheel, even though we would have preferred the other one. In fact, our dealer had two GLC's sitting side by side this morning. Both are GLC300 (not 4Matic). One has the wheel we thought we were getting and the other one has the optional wheel we got. Last edited by rbrylaw; 11-30-2015 at 10:29 AM. I think the wheel you got looks better than the other one. Congrats on the car. Nice to have this mystery solved. So that means then there are two different 18" wheel options (or possibly more?). You are correct. The wheels on our GLC are the R96. We had no idea this was an option as we expected the R31. I personally like the R31 wheels better, but the R96 aren't bad looking by any stretch of the imagination. The bottom line for us is our car came as the dealer ordered, so we've got the R96 wheels and that's that. I don't know if there are any other no charge options one can get on the GLC300. The GLC is at the dealer today as is my C300 Sport. The GLC is getting windows tinted with clear nano ceramic film. I have this on my C300 and it doesn't darken anything, you can not feel any heat from the sun while driving, which I like a lot. And they are putting a new product on both cars called Resistall. It's a nano protection system that comes with a 7 year warranty and is applied inside and out. It's guaranteed for 7 years and supposedly means the cars will not need to be waxed for 7 years. They provide a box of touch up spray one can use if you want to add any more protection. I hope it's as they say it is. They just started offering this product. The good news for us, we didn't pay anything for this on both cars. Last edited by rbrylaw; 11-30-2015 at 11:44 AM. 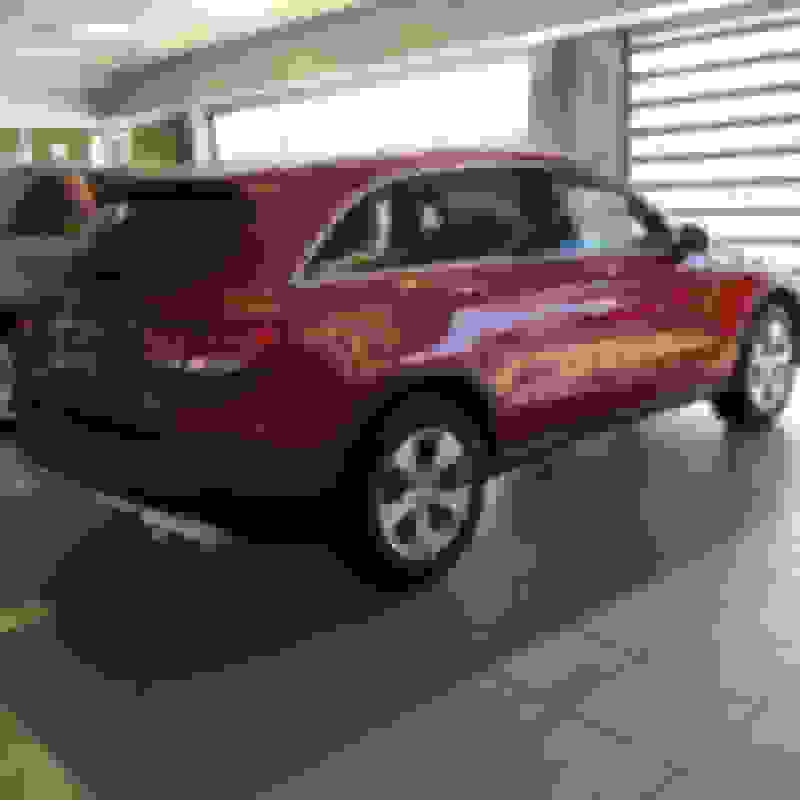 [QUOTE=dr_swe;6628957]I'm also a bit baffled; take a look at these two reviews of US-spec GLC300. Both have cars with the sports package and both have stitched dashes. However, first video shows dual binnacle (see around 8:10), but the second does not (see around 4:10). 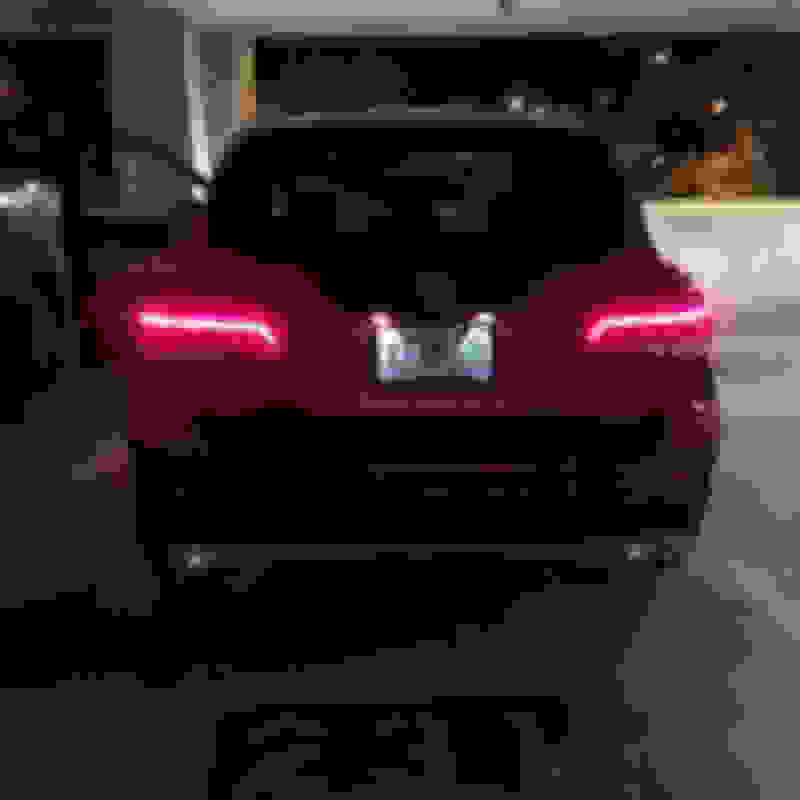 So it's really unclear to me what is going on here, and I've been following the GLC launch closely in both the U.S. and Europe. Makes me wonder the MB have their act together. [/QUOTE. I have been to my dealer. 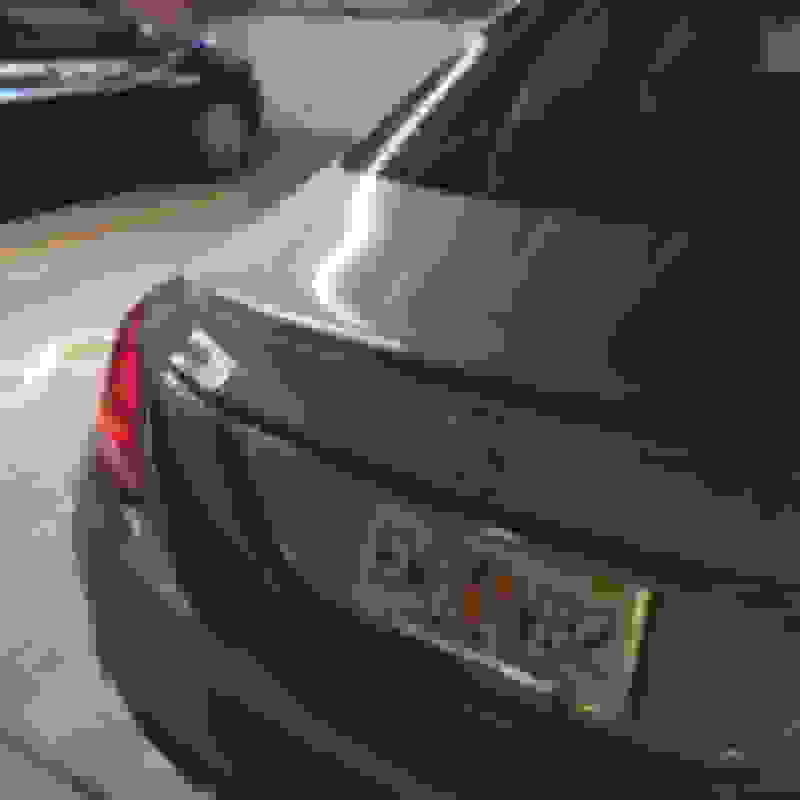 They have a car with chrome binacles. 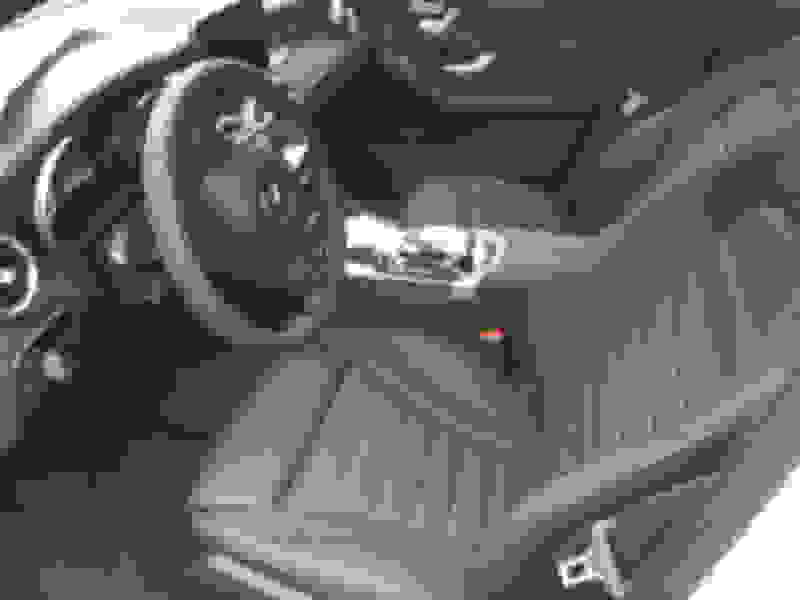 It is part of the interior package/cars with leather. Very interesting. I wonder how many GLC300's we'll see with those particular wheels. I still don't see an option for those wheels tho. Let it be, I guess. The 2016 Build Guide the dealers have shows the R96 wheel as an option. I guess that's how they wound up on our build. 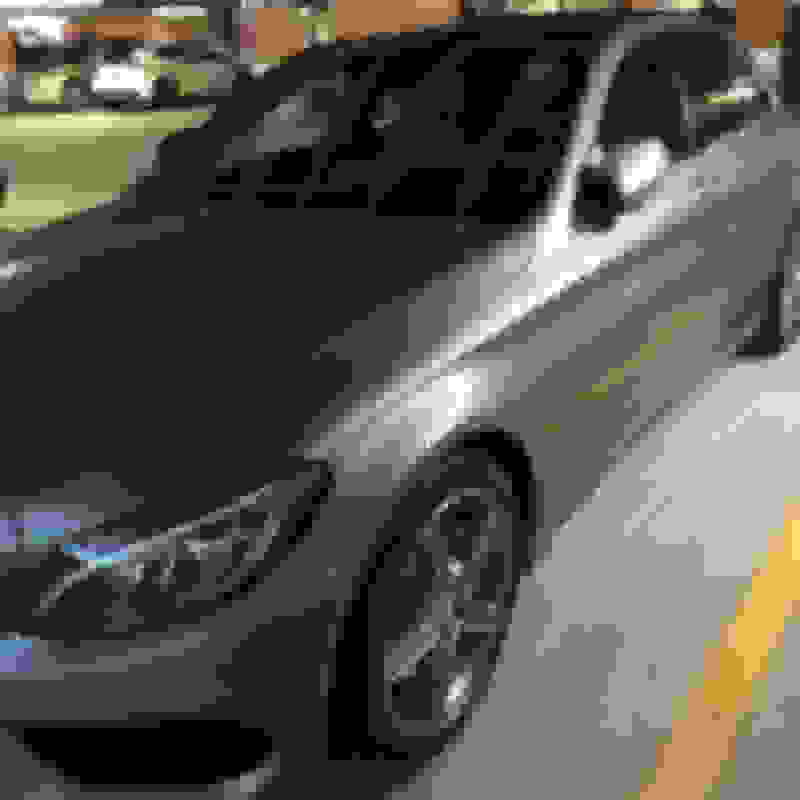 The MBUSA site doesn't show them. I just picked up my car. The nano coating on the car is fantastic and the Cranberry Red leather is even a deeper more beautiful color since they applied the protection. It's not shiny like Armor All, thankfully. BTW, they ordered and installed the GLC300 All Weather Mats in the car. They're really really nice and fit perfectly since they are specific to the GLC. I went to Park Place Dallas today where I ordered my GLC. One of the cars they received has chrome binacles. The rest do not. The only difference in this car was it had the interior package with Leather. Evidently that's what gets you the Chrome Binnacles. You have to get the Interior Package with Leather. They're nice and all, but for a SUV, we really didn't want leather, so we can easily live without the Binnacles in our GLC. Can you post the 2016 build guide? That brown leather looks excellent! Can't go wrong with any of these combinations IMO. Frosty, I suspect the red/black interior will show up in the GLC450 too. Hopefully the coupe and V6TT show up soon!! The build guide is too large to post on the forum, but if you send me a PM, I'll be happy to email it to you. I've had my C300 Sport for about 4 weeks now and driving home tonight, I was thinking how much fun it is to drive. I like the espresso interior as well, but I could do without a brown steering wheel (and column!). I wish they allowed you to keep the black wheel entirely. As it is, the brown wheel just pushes the whole thing into "too much brown" territory.